Working with LendKey, you no longer need to waste a few days waiting for a decision. Upon completing their sign up form, you should receive a notice on being approved within minutes of applying. When you take out a loan with LendKey, you are really borrowing from local smaller banks, credit unions, and other financial institutions. This helps to keep your interest rates low and saves you money over the loan term. If you are concerned about taking on a bunch of unnecessary fees when trying to take out a private student loan, you don’t need to worry with LendKey. There are no application or origination fees for their student loans. 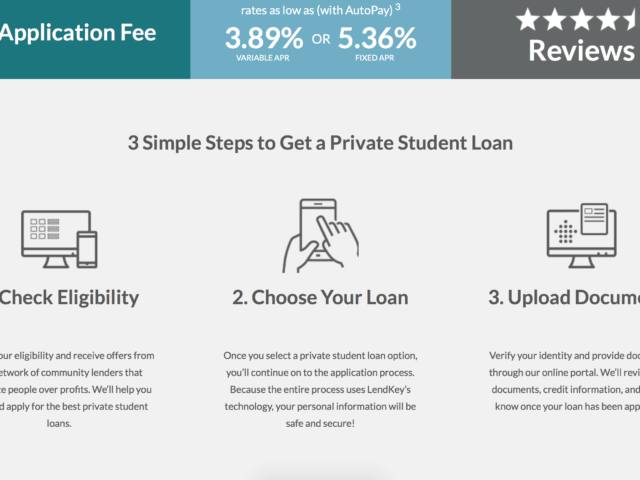 You may have heard of LendKey in the past regarding refinancing student loans, but now they have come to the market with a private student loan product that does not disappoint. 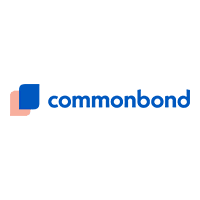 Welcome to LendKey private student loans. Once of the new trends it seems with todays lenders is to use credit unions and other local banks to help bring rates down and offer competitive rates to their borrowers. LendKey is using this model and really making a difference with it. 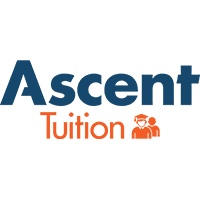 Today they are offering private student loans starting from just 3.74% APR while using the AutoPay discount. LendKey offers you a lot of great resources to help you gauge whether using a private student loan is the right decision for you. The basic guidelines has 3 main components to getting your loan funded. Step 1 consists of checking your eligibility. This step entails making sure that you qualify for the loan you are requesting to take out. This is a seamless process that is build right into their backend. Step 2 consists of choosing your loan. At this step you will generally choose your loan rate, terms, amount, etc. Step 3 and the final step in completing the loan application is to upload the desired documents that LendKey requests. This will generally include things like a photo ID or passport photo and other legal binding documents to complete the loan process. Upon completing the last step, sit back, relax and wait for your loan application to be processed and funded. 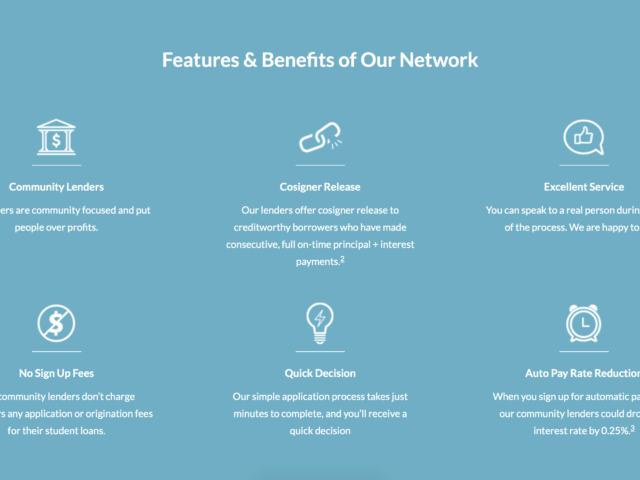 LendKey has some unique offers such as low rates for good grades, tax deductible interest payments, rate reduction through automatic payment and no obligation fees. They offer one of the quickest application processes, taking just minutes to complete, to determine if you have been approved. 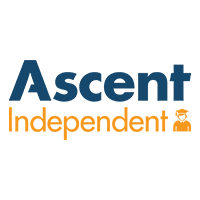 They also offer a cosigner release after a specified number of consecutive, full on-time principal + interest payments. Finally, since LendKey is built around community lenders, you know you are going to get a super competitive rate. LendKey uses credit unions to help fund their loans and since this is the case, many of the rates are substantially lower then some brand name lenders or banks even. With this in mind, consider taking out a private student loan with LendKey.